Posted June 5, 2013 . Tom’s initial research training was in the laboratory of Professor Stuart Levitz in Boston, where he worked on immune responses to Cryptococcus neoformans, a common cause of meningitis in immunocompromised patients, especially those infected with HIV. His clinical research training was through the programmes in Clinical Effectiveness and International Health at Harvard Medical School. On returning to the UK, clinical trial work was developed first in Thailand, and subsequently in Africa. In the first study of its kind, by measuring the rate of clearance of infection from the cerebrospinal fluid, the fungicidal activities of different drug treatments for cryptococcal meningitis were directly compared. The technique was shown to be much more powerful than prior markers of response, opening the way for more rapid assessment of novel treatments. Follow up trials have been completed in Cape Town, Uganda and Malawi; and he heads a large phase III trial recently funded by the UK Medical Research Council. Associated laboratory projects are examining the effects of other pathogen and host factors on the outcome of infection. The feasibility of preventing of cryptococcal meningitis through screening for sub-clinical infection and pre-emptive therapy has been demonstrated, and a novel point-of-care test for immunodiagnosis developed with collaborators to aid screening. With colleagues in the InterTB Group at St George’s Hospital, Tom lead phase II and III trials of chemotherapy for tuberculosis including novel methods for rapid and reliable testing for drug sensitivity of tuberculosis isolates are being developed. 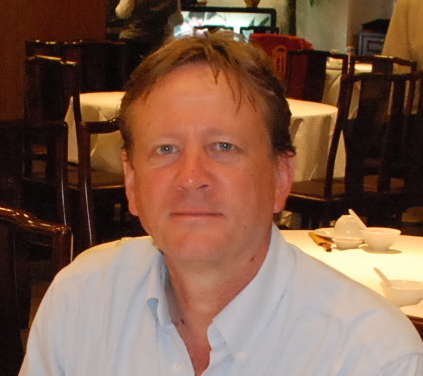 Dr Tom Harrison is an expert panel member for cryptococcal guidelines for the World Health Organisation, the Infectious Diseases Society of America and the Southern African HIV Clinicians Society and a member of the MRC College of Experts. He is also an advisor to the Health Services and the Public Health Research Board and recipient of several awards and fellowships.